Hello and welcome back to another #LivingYourBestResLife. This week I want to talk about some more future events coming up this month. But before that let me just give a shout out to our beautiful Residential Life Scholar Keila Cabral for an awesome movie night! She got us watching the hilarious Bad Neighbors. Students could not stop laughing at Seth Rogen and his shenanigans. Me, I just went for the popcorn, of course. Just kidding, it was a great film (and popcorn!). Now, let’s talk Games Night. 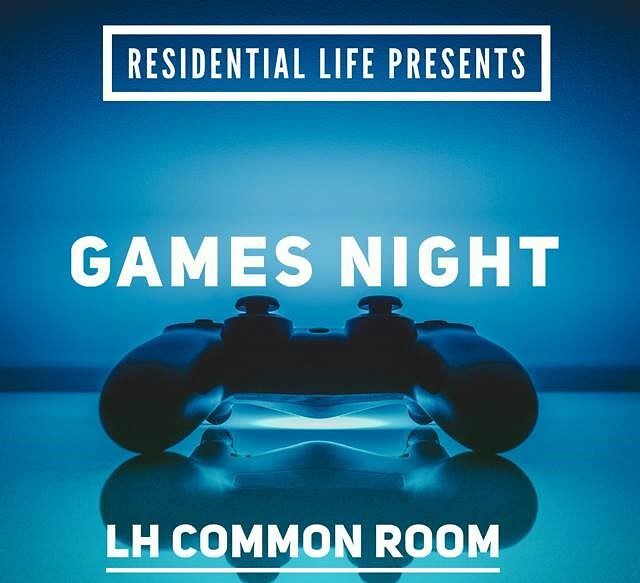 On 18 April, 7 pm, we are going to have a games night in our lovely Longbridge Common Room. Did I mention that we have a Playstation 4 in our common room now?! Let me not tap myself on the back too hard but I had a good word with the boss lady herself and I got us that sweet deal. Isn’t she the best? We have Tekken 7 and Fifa 19 ready for you guys to come and play. And for those of you who aren’t into the digital games, don’t worry, we've got Monopoly, Connect 4, Jenga and every other board game you could imagine. So why not come on down and get a free beating at a game of Tekken (courtesy of me - wink, wink!). 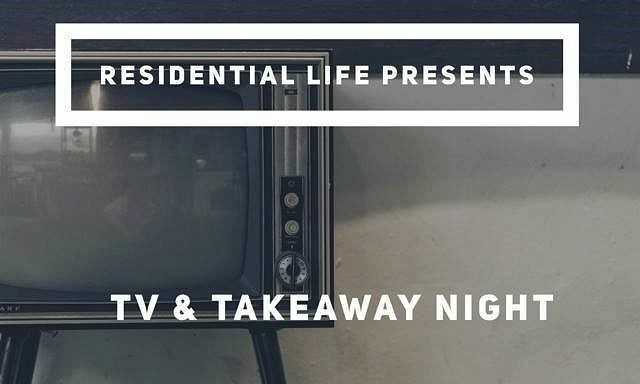 On 25 April, 7 pm, you will want to be at our Longbridge Common Room, as my awesome twin Brandan Crooke will be hosting TV and Takeaway. You know what that means? Free pizza, is what it means! I don’t even know what he is showing and I will be there already. We have some awesome LED lights all over the common room to give a chilled vibe. Sofas and beanbags for your comfort and a ton of free food and beverages of course. All for your pleasure, my young friends. Keep your eyes on our social media and we will update you guys on what we are showing that night. Well my friends, it is that sad moment where I have to say bye to you. But don’t worry, I will be back next week to fill your lives with joy. But while we are here, let’s not forget to join the Residential Life Social Media pages. I will leave them all down below for you guys. Take care UEL and like they say in Canada "peace oot".